HISTORIC Royal Palaces, which runs Hampton Court, has offered to landscape the Jolly Boatman site in time for the Olympics. It will pay for the derelict, fly-tipped site to be transformed in time for the August cycle races, or it will send in its own gardeners. of the Hampton Court Rescue Campaign. Elmbridge Council is backing the idea and will press the site owner, Gladedale Ltd, to agree, at a meeting scheduled for early February. 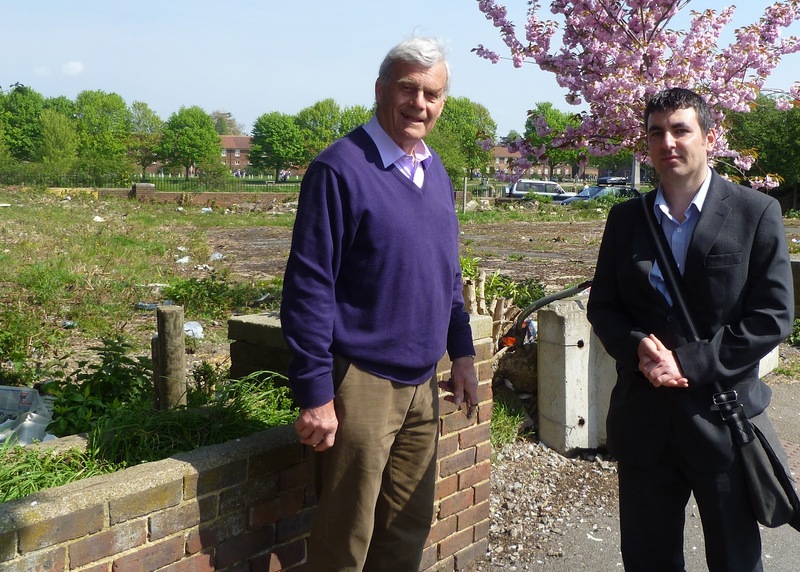 Conservative candidate for Molesey East, Steve Bax, also welcomed the move, saying: “I am fully supportive of this generous offer from the Historic Royal Palaces and I would urge Gladedale to agree to it. 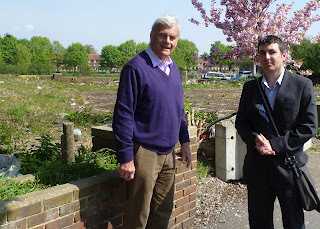 The idea of clearing up and landscaping the Boatman site for the Olympics - when we’ll have TV crews and aerial filming - is something I have raised with the leader of the council on several occasions since last year. Gladedale and Network Rail currently have planning permission to build a 46-bed hotel at the Boatman site, as well as homes, retail, parking and a care home on land surrounding Hampton Court Station. But the scheme has been on hold for three years due to a legal appeal brought by the former Hampton Court consultant architect, Keith Garner. The appeal has been widely supported in Molesey where many people fear a hotel will obscure views of the palace. In November the Supreme Court refused to hear the appeal, meaning that as things stand the way is clear for the developers to proceed. Elmbridge will make enquiries at the February meeting about what the developer intends to do. Under planning law construction must begin by June 16th 2013 or the developer will need to go back to the council for fresh planning permission. We will keep you posted on what happens with the Jolly Boatman.